ON HER MAJESTY’S SECRET SERVICE (1969) was initially going to follow GOLDFINGER in the run of James Bond films until the team turned their attention to THUNDERBALL (1965). At the start of filming YOU ONLY LIVE TWICE, Sean Connery announced his retirement from the role, leaving the filmmakers the challenge of finding a new Bond. One idea considered was to have Bond undergo plastic surgery to fool his enemies but the notion was later discarded. Ultimately, the choice was narrowed down to a shortlist of five actors, who were presented to the public in Life magazine; Hans de Vries, Anthony Rogers, Robert Campbell, John Richardson and George Lazenby. After a lengthy screen testing process, Lazenby won the most coveted role in movies. The plot of ON HER MAJESTY’S SECRET SERVICE sees Bond’s hunt for Blofeld interrupted by a relationship with Tracy di Vicenzo whom Bond saves from drowning. With the help of Tracy’s father Draco, head of the Unione Corse crime syndicate, Bond tracks down Blofeld to his mountain retreat in Piz Gloria in the Alps. Disguised as Hilary Bray of the College of Arms, Bond discovers Blofeld is brainwashing a group of women to act as his secret agents in biological warfare in order to blackmail world powers. When his secret identity is revealed, Bond escapes and meets Tracy who is later captured by Blofeld after being caught in an avalanche. Bond teams up with Draco and leads a rescue/attack on Piz Gloria. 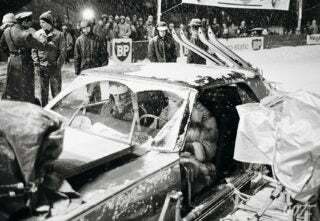 Bond battles Blofeld in a bobsleigh chase, seemingly killing him in the fight. Later, Bond and Tracy marry but Blofeld takes his revenge by killing Tracy in a hail of gunfire meant for Bond. 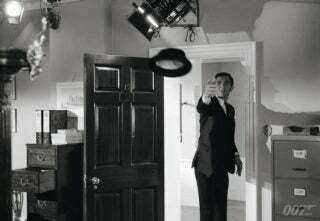 To play the crucial role of Tracy, the woman who becomes Bond’s wife, the filmmakers chose Diana Rigg, who could switch effortlessly between Shakespeare and action roles such as The Avengers. 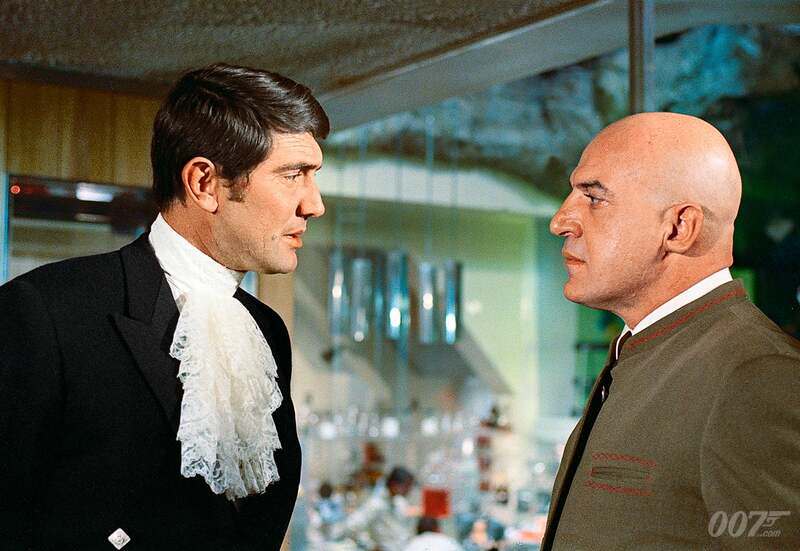 For Blofeld, director Peter Hunt wanted a more physically imposing actor than before. Telly Savalas, was cast. Gabriele Ferzetti, an Italian actor who producer Harry Saltzman wanted to play Bond, became Draco. Rounding out the main cast, Ilse Steppat was brought into play Blofeld’s right-hand woman Irma Bunt. 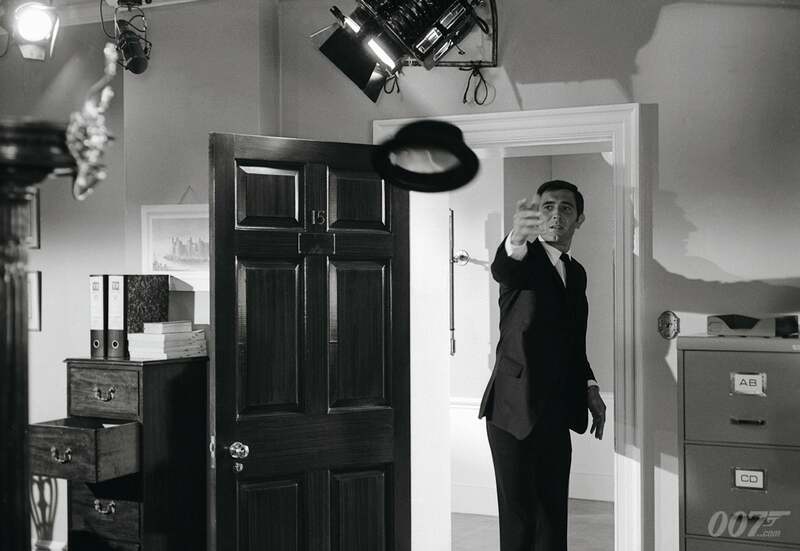 Production started in October 1968 but the complicated shoot — complex action sequences, difficult to reach locations and bad weather — saw the shooting schedule become the longest in Bond history. The overruns led to a foot chase across London rooftops being scrapped to save time. Although the film was a success and time has been kind to ON HER MAJESTY’S SECRET SERVICE. The stunning action sequences and emotional sucker-punch have seen the film become of the most loved 007 films with fans and critics alike.